Post-retirement Sardar is a busy man, working on numerous personal projects like his upcoming academy in Haryana and also an NGO. To add to it, he also has a few offers lined up to play in European leagues. “I think it was not a wise decision. Harendra (bhai) is one of the best coaches of India. I think we didn’t give him enough time. In the 4-5 tournaments with the senior side, he managed 3 podium finishes for India. “I think any coach needs at least 4 years to build a team and get desired results,” Sardar said. 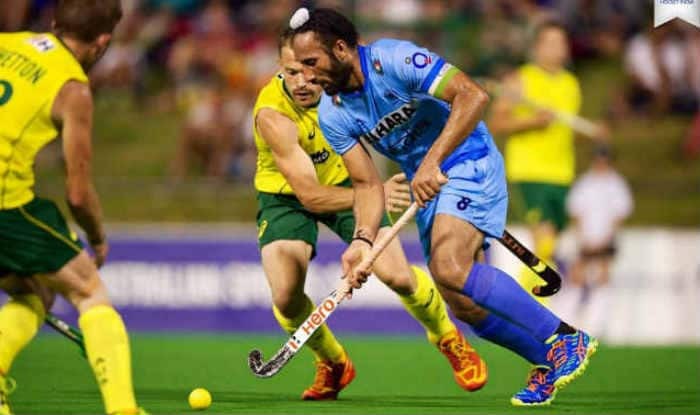 Sardar said with no one at the helm, the Indian men’s hockey team is now in a no man’s land with the Tokyo Olympics just a year-and-a-half away.